Amazon has lowered prices at Whole Foods again for people who are subscribed to their Amazon Prime program. Amazon has announced more price cuts for it's Amazon Prime subscribers at whole foods locations. Prime members can take advantage of these discounts starting April 3rd, 2019. These price cuts focus more on produce. Prime members can also expect more than 300 exclusive deals in the coming months, according to Amazon. They also claim Prime subscribers can save up to 20% on items across several product categories. Less than 18% of Prime members shop at Whole Foods at least once a month, and only about 70% say they rarely or never shop at the stores. The price cuts are another way for Amazon to try to make Whole Foods seem more appealing to their Prime subscribers. Even with recent price cuts, Whole Foods prices have crept back up to higher prices in recent months, pushing people away due to the high prices. If you are not a Prime subscriber yet, new subscribers can get $10 off a purchase of over $20 at Whole Foods after sign up. You also get all the Amazon Prime perks, including two-day shipping. It also includes weekly deals, free grocery pickup, free grocery delivery on orders over $35, and more at Whole Foods after sign up. Amazon acquired Whole Foods back in 2017, and has been supporting the company since, including benefits for it's Prime subscribers. The decision to cut prices at the stores comes amid of Walmart's move into expanding their food-retail category. Amazon says the price cuts will focus on produce, and that they are not sure if their price cuts will lure price-sensitive shoppers through the door. Amazon is trying to battle against Walmart, and the battle is likely to raise the bar for other grocery chains. Amazon has also apparently signed leases in cities where they already have a presence with their Amazon Go stores, including Chicago, San Francisco, and Seattle to lay groundwork for their own Amazon grocery stores. These stores are going to have compete directly with stores such as Kroger, Walmart, and other grocery companies. Some Whole Foods workers will work overnight to change the signs to reflect the new lower prices at their locations. 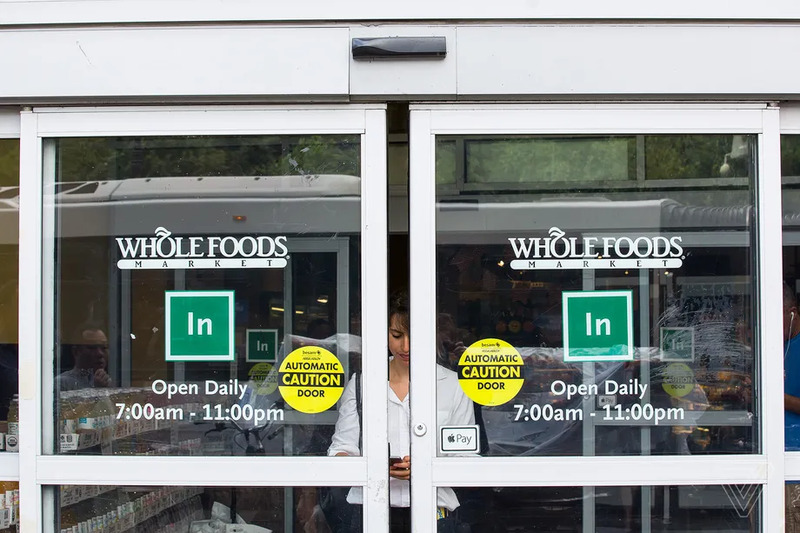 Prime subscribers can expect to see more deals for Whole Foods, and possibly more price cuts, coming soon.